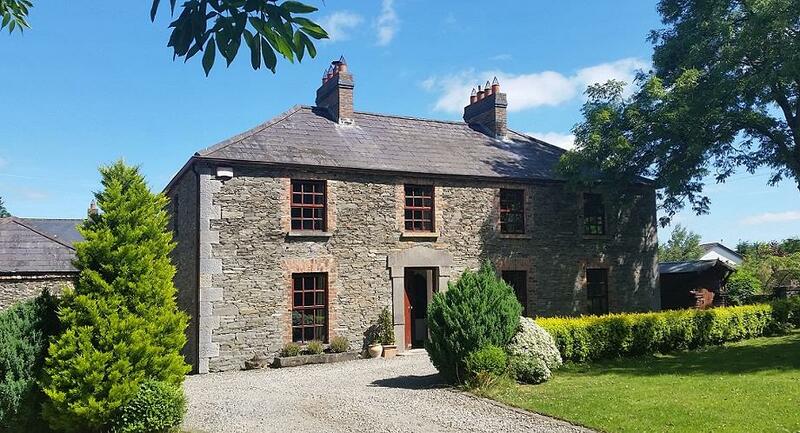 Drummeenagh House and Cottages are located near Castlebellingham, one of the loveliest villages in the area. It's just a 10 minute drive to the seaside village of Blackrock; where there is a great selection of Pubs & Restaurants overlooking the beach with breathtaking views of the Cooley Mountains. 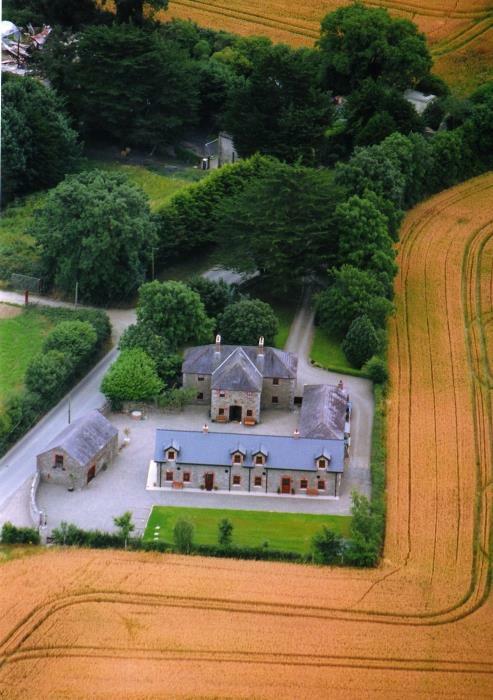 Nearby Boyne Valley is listed in the Top 21 History destinations in the world along side Machu Pichu and New Orleans and just one of the many more sights to see! We are located on the L7187 just north of Castlebellingham. There's something to do for everyone! Normally Saturday-to-Saturday. Short breaks available low to mid season. €100 (£80) deposit per week, remainder payable eight weeks before arrival. After 3pm, to allow for cleaning. By 10am on day of departure. Welcome pack including tea, coffee, milk and cake. 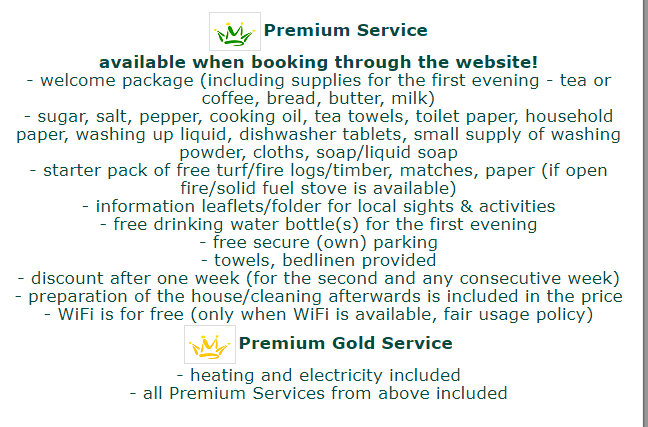 Free towel rental, fresh bed linen, tea towels. Electricity and oil. Sporting equipment can be stored in an secure outbuilding. No pets please.